We are delighted to be part of BIBA’s 2016 Manifesto by providing one of the case studies which demonstrates the value of using a specialist Broker and helping customers get the cover they need. The article is set out below. In 2015, the Taxi Charity† – run and funded by London’s cab drivers – took 120 veterans back to the Netherlands to attend a commemoration ceremony for the Liberation of Arnhem in 1945. 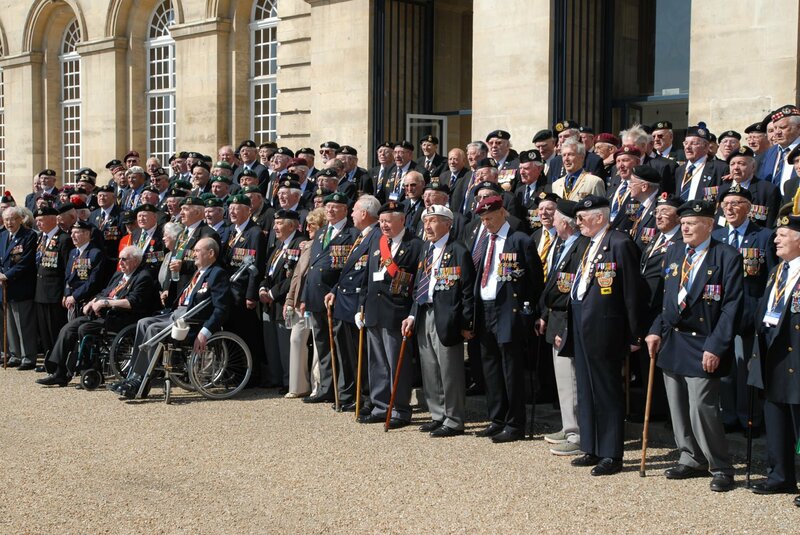 The veterans who came from all over the UK had not been back since they left the war torn city 70 years earlier. The oldest veteran to travel was aged 97, with a further 100 veterans aged 90 or above so specialist travel insurance was vital. BIBA member, PJ Hayman & Co Ltd, via its Free Spirit scheme, took an innovative approach to the insurance requirements and abandoned the ‘one size fits all’ standard policy and stepped outside the usual medical screening ‘box’ to provide the Taxi Charity with a tailor-made policy including blanket cover for the medical risks of the travelling group. Free Spirit was able to offer full policy cover to a total of 306 veterans, committee members, carers, drivers, medical support team members and guests. We are pleased to say the whole travelling group returned safely with not a single claim against the policy. Just a reminder that the Free Spirit scheme is now available on the PJH Broker Portal. For all those Brokers with a B2B login, you can now access Free Spirit to get instant quotes and issue policies for your clients. If you would like a login click here or contact the Broker Development Team on 02392 419 050 or email info@pjhayman.com. With no upper age limit on both Single Trip & Annual Multi-trip and cover available for most existing medical conditions, access to Free Spirit will allow you to offer insurance protection to your clients who may otherwise struggle to find the necessary cover.